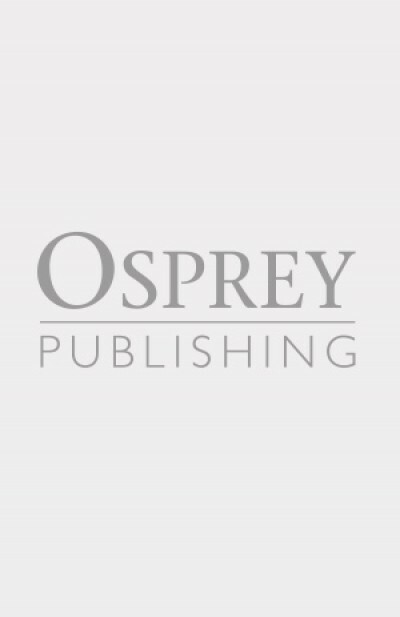 This book investigates the design, deployment and development of the armoured vehicles that saw service in the Pacific theatre of World War 2. The course of the war is traced, and the vehicles' performance summarised. Vehicles are shown in full colour artwork. Steven J. Zaloga was born in 1952, received his BA in history from Union College, and his MA from Columbia University. He has published numerous books and articles dealing with modern military technology, especially armoured vehicle development. 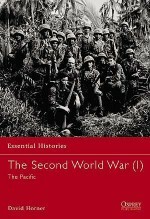 His main area of interest is military affairs in the former Soviet Union and Eastern Europe in the Second World War, and he has also written extensively on American armoured forces.Steven J. Zaloga was born in 1952, received his BA in history from Union College, and his MA from Columbia University. He has published numerous books and articles dealing with modern military technology, especially armoured vehicle development. 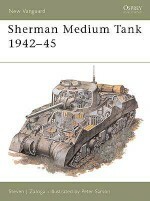 His main area of interest is military affairs in the former Soviet Union and Eastern Europe in the Second World War, and he has also written extensively on American armoured forces.